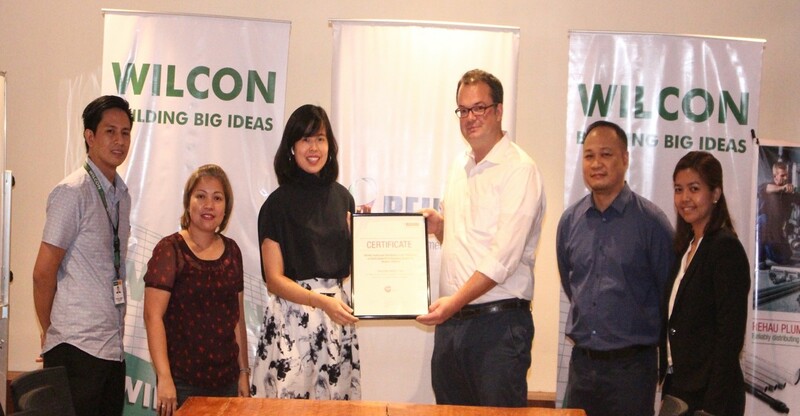 REHAU Philippines partners with Wilcon Depot as its exclusive modern retail partner to expand distribution areas. 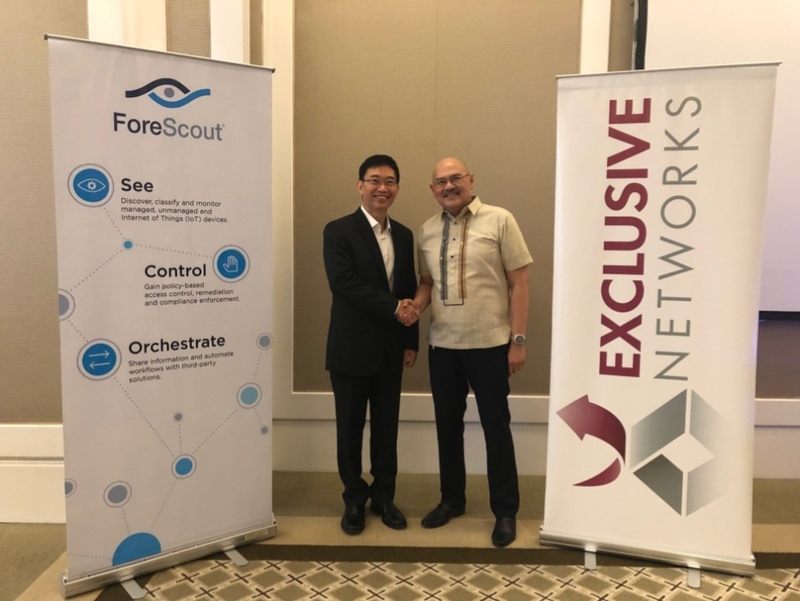 The German polymer manufacturer is establishing its presence in the country by banking on Wilcon Depot’s nationwide networks. “REHAU prides itself of its premium product offerings with superior quality and performance. 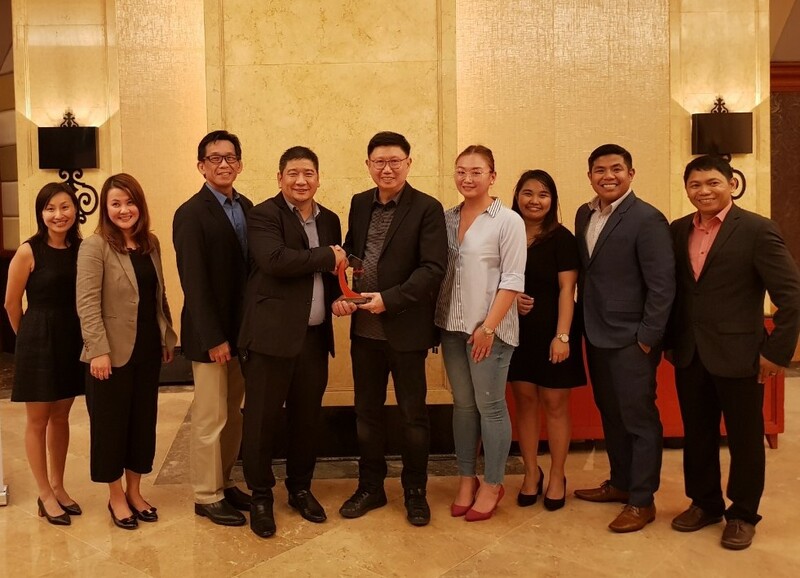 This time, however, we want to reach more customers, especially with the continued construction boom in the country,” said Christopher Delos Reyes, country manager, REHAU Philippines. This partnership also will give REHAU access to wider networks. These include contractors, builders, and even end-users – particularly in the government’s Build, Build, Build program. 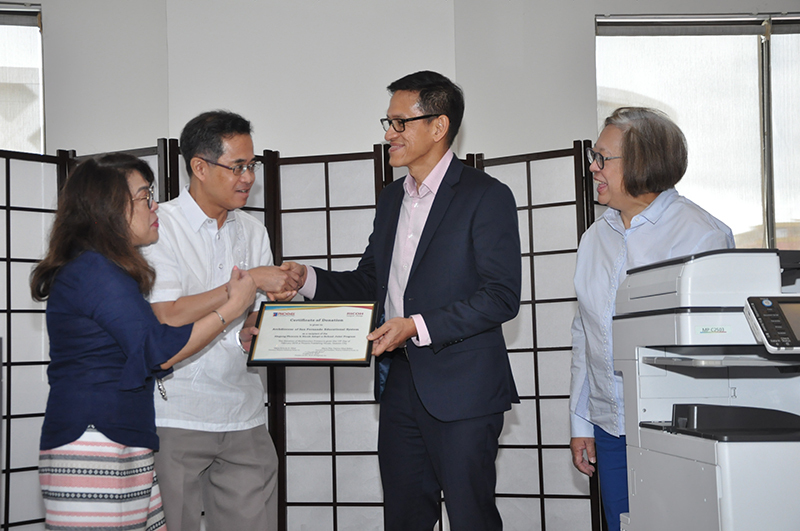 “The Philippines, as a market, is often underestimated by foreign companies. But for REHAU, it has proven to be the right decision to open an office in 2014. We see the positive impact that the initiatives from the government make in the market,” said David Herensperger, REHAU Southeast Asia, Building Solutions Head. Since opening its subsidiary office in 2014, REHAU has tripled its business sales. Now, the company is aggressively targeting to quadruple market shares by 2020. REHAU remains optimistic in its goals since the country’s market has seen growths in several sectors, most notably in the construction sector. Known for its guarantees and quality assurance, REHAU believes that Wilcon Depot will bridge them closer to consumers. Wilcon Depot will retail REHAU products including RAUFUSION, Acoustic Sewer Piping, Glossy Acrylic Door, Surface Materials, PE Pipes, and more.